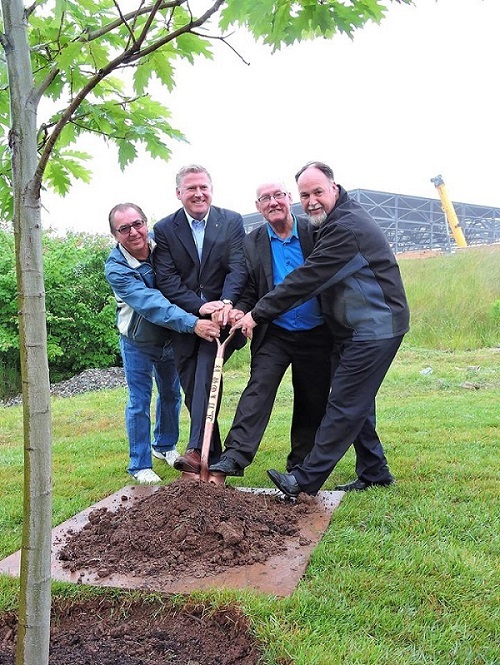 On hand to plant a red oak tree at the opening ceremony were Mayor Cecil Clarke, Chief Terry Paul, Membertou Band Councillor David Marshall, and CBRM Councillor Eldon MacDonald. The trail system is 3 km. in length and connects Sydney’s Shipyard neighbourhood to Membertou and the Cape Breton Regional Hospital. 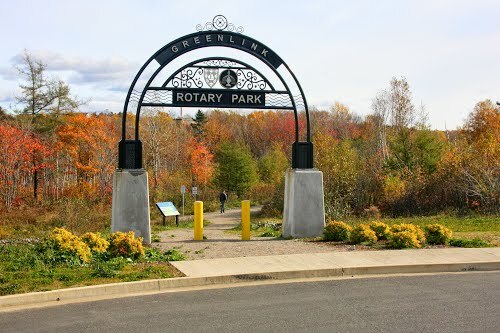 The Greenlink Trail System in Sydney was officially opened on July 22, 2015.